At some point, one does anything once for the first time and so it is with your first trip to the Philippines. I can read in the emails I get, that there are a lot of people who really want to live in the Philippines but they have never been there in their life before. Others have completely wrong ideas about their life in the Philippines, about how to deal with the locals and how to deal with authorities. They think, it might be just the same as in their home country. So that if they need a job, they just have to go the the employment office and that's it or booking a flight to Manila is enough, anything else we will see...They can't be more wrong! Those people, who arrive in Manila and don't know where to go and what to do, will be ripped off by locals as well as by their own countrymen who they might ask for some help or advise. The adventure starts, when you step out of Manila Airport without being able to tell a taxi driver where you actually want to go. 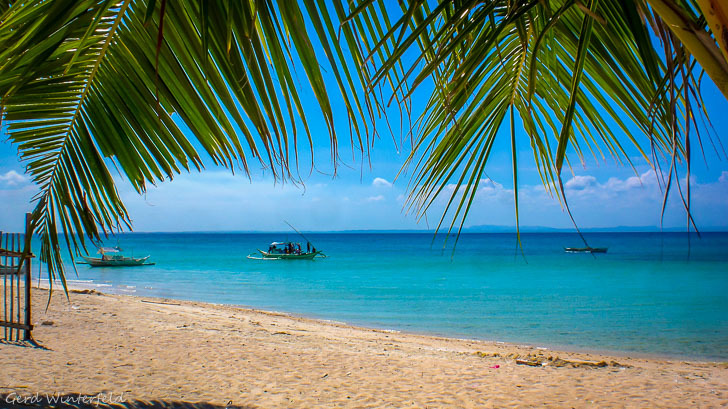 Consequently, if you plan to live in a country like the Philippines, you should go there on an extended holiday first and look around in the country before you decide if you like it or not. On this holiday, don't just stay in one tourist place but travel around and look for a nice place that meets your expectations. If you found a nice place, look if there are any houses or apartments for rent and for how much. Many people also make their decisions based on how far the nearest hospital is. Also important: where or how far is the nearest place, where you can buy all your daily needs like food and also some hardware. If you are on your own, don't be too talkative and confident in other people, locals as well as your own countrymen and don't tell anybody how much money you have saved and that you don't know exactly what to do with it. If you want to emigrate to the Philippines, go there on a holiday first and see if you can deal with the country and it's people. Book the necessary flights with any domestic airline in advance. In the Philippines you have to be able to help yourself rather than bother authorities or other people with your problems.